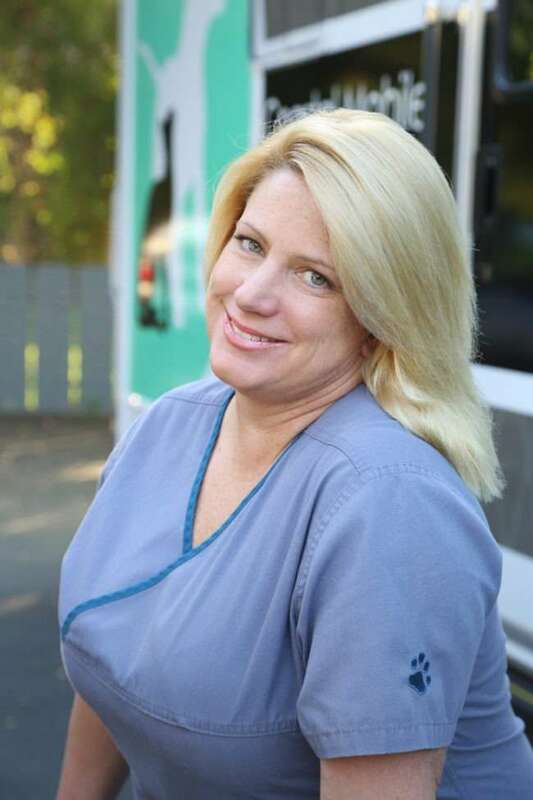 Coastal Mobile Veterinary offers many of the same veterinary care services available from a traditional brick and mortar clinic, brought onsite to the client’s home. This offers greater convenience and privacy for the owner, while eliminating the often difficult process of transporting your pets to a vet clinic. As a result, pets and their owners can enjoy a more stress-free veterinary care experience. 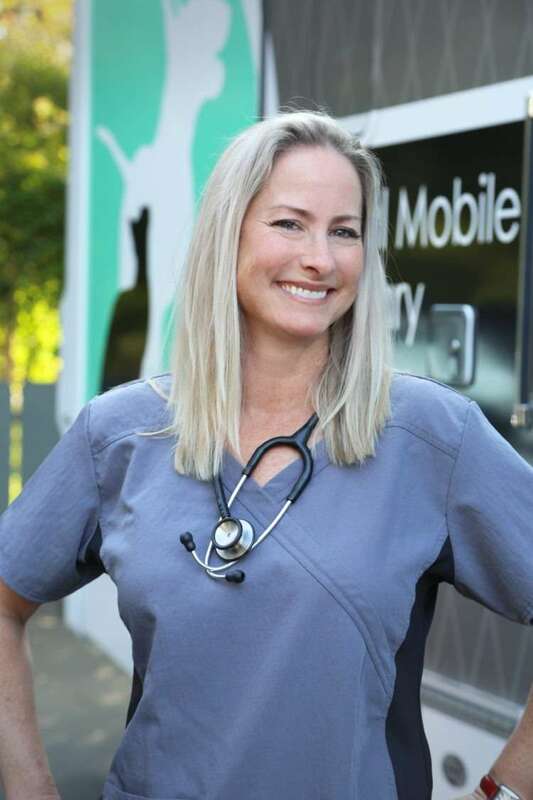 Our new, state-of-the art 24 foot LaBoit mobile vet hospital features a full on-board surgery suite, digital whole body and dental X-ray systems, and much more. Dr. Lex has been wonderful to my doxie, Scooter. He had back surgery and we have relied on Dr. Lex’s acupuncture as a part of his recovery and pain management process. It has worked wonders! Thank you, Lex, for working on Odie. His hips have been bothering him, but after your laser treatment he jumped up on the couch with no hesitation! Please call us at 805-687-9911! © Copyright 2018 Coastal Mobile Veterinary | Website Hosting by Pinnacle Platform.